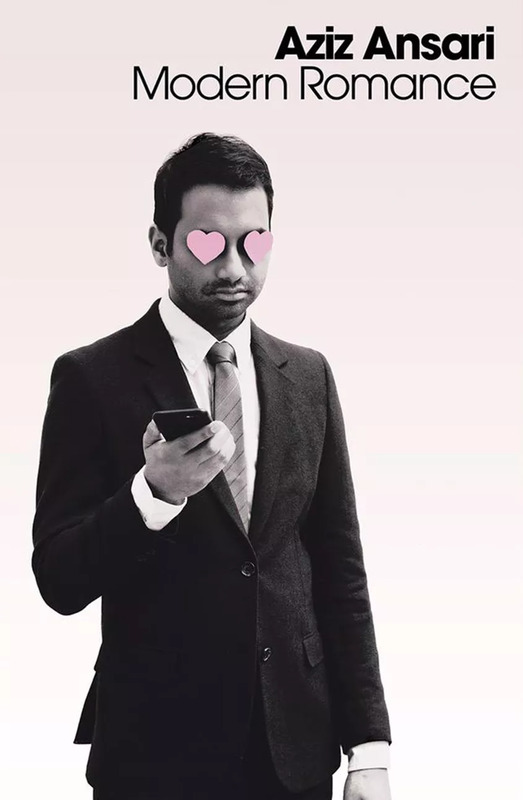 The book Modern Romance by Aziz Ansari dares to make finding love in the age of Tinder and Match.com less confusing than a breakup text. Before diving headfirst into the topic of online dating and communicating over text, Ansari explores dating in earlier and simpler ages. He compares the reasons for getting married nowadays to in the 1900s. For example, big reasons for getting married in the 1900s was financial security and to start a family, compared to reasons nowadays like the person of interest is funny and sweet. Most importantly though Ansari discusses not only why relationships start, but how. Ansari branches this topic into issues such as texting, online dating, and even approaching people in person. To evaluate many bewildering aspects of dating for modern day singles everywhere, Ansari holds numerous focus groups, sessions on Reddit, and discussions with the world’s leading social scientists. He uses this data to address the pros and cons of each matter. In addition, Ansari and his colleagues travel to places such as France, Japan, and Argentina discover more about dating world wide. While breaking apart these difficult topics he includes laugh out loud jokes and stories from his life that make the book very enjoyable. Other than jokes, Aziz Ansari’s includes graphs and statistics to enhance the reader’s understanding of each topic as well as provide facts to support each concept. The graphs help the reader to visually compare pieces of data, for example how many heterosexual Americans met their spouse or romantic partner at a bar or through friends. Ansari also provides recent statistics that show how prevalent a problem is or how something has grown over time. The aspects of this book that impacted me the most as a reader were the real strings of texts between two people and quotes from people in a focus groups discussing their own personal experiences with modern romance. Seeing those real life human interactions made it effortless to connect to their confusion and frustration. In addition to being relatable, some stories even give hope to those trying to settle down. Ansari explains what so many need to realize through these tales of woe, “We’re better off spending quality time getting to know actual people than spending hours with our devices, seeing who else is out there.” In conclusion, I would recommend this book to singles interested in the “hot potato” that is modern romance.